King_Cupcakes joined on Dec 22nd, 2011, since that has made 99 posts that are still accessible today, 0 of which are threads. Helping shape the community, King_Cupcakes has given 102 upvotes, and was last online on Nov 30th, -0001. In Which Anime/Video Game Character has the best weapon and why?? 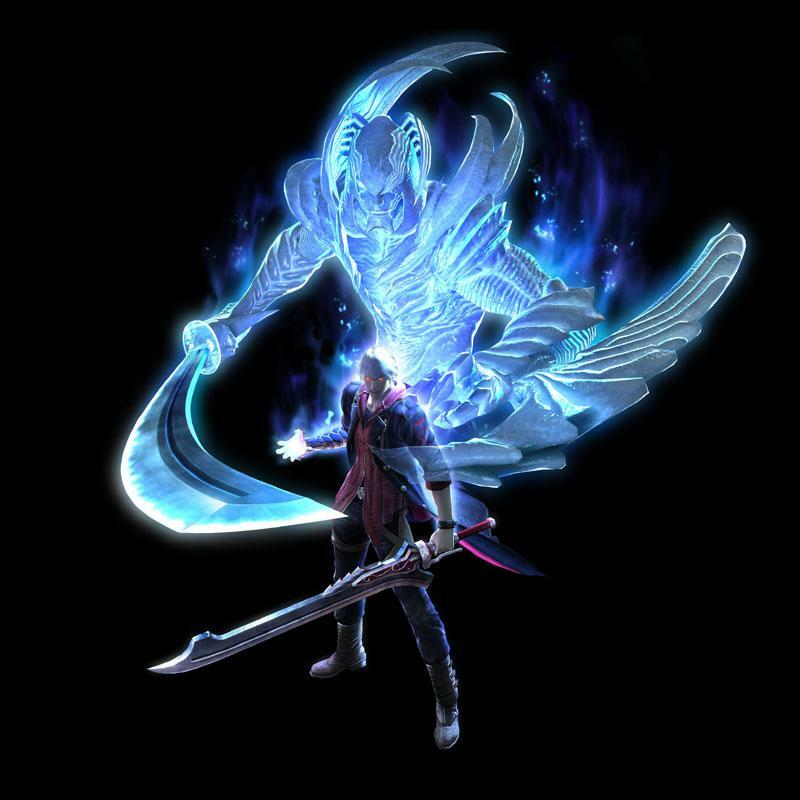 Nero's buster / devil bringer: just feels so right when used on bosses. In What's Your School Like ?